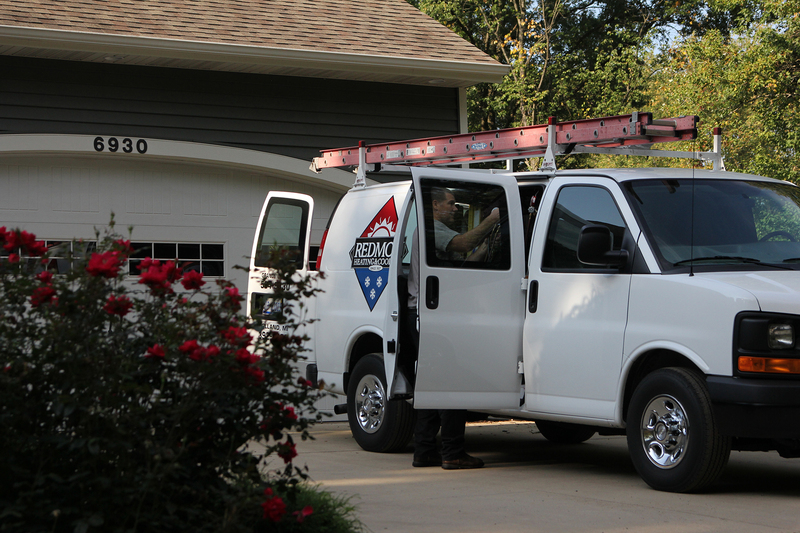 Here at Redmon Heating we take pride in treating your home as if it was our own. With all these years of experience your family will be receiving quality workmanship, whether it be service or installation of a new comfort system. Choosing the right contractor for any job can be a stressful situation, Redmon Heating is here to make this process less stressful. Redmon services Grand Haven to South Haven (North to South) & Lake Shore to Grand Rapids (West to East). 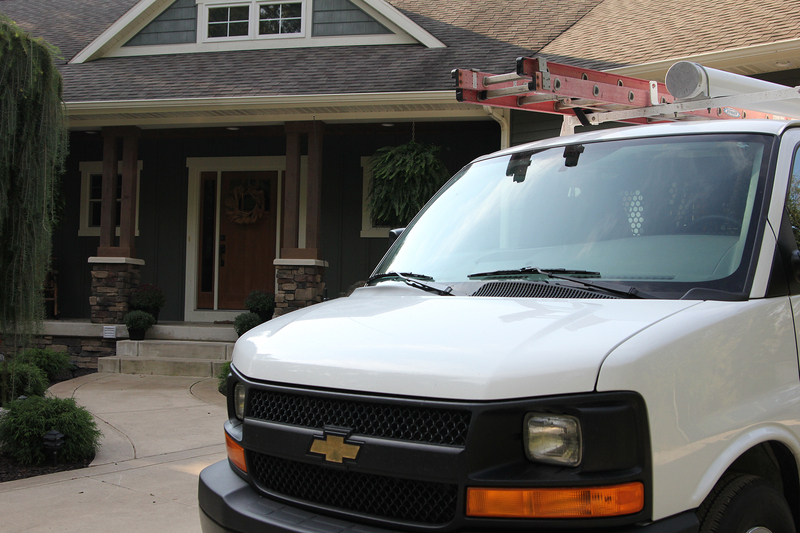 We have two locations in West Michigan to better serve our neighbors even better.